Have you ever wondered about how to get started with cosplay or what it even really is? Whether it’s something you would really like to give a try or you’re just mildly curious about, we’ll be going over what this thing called cosplay is, how to get started, and answer any questions you might have about it. To buy or to DIY? 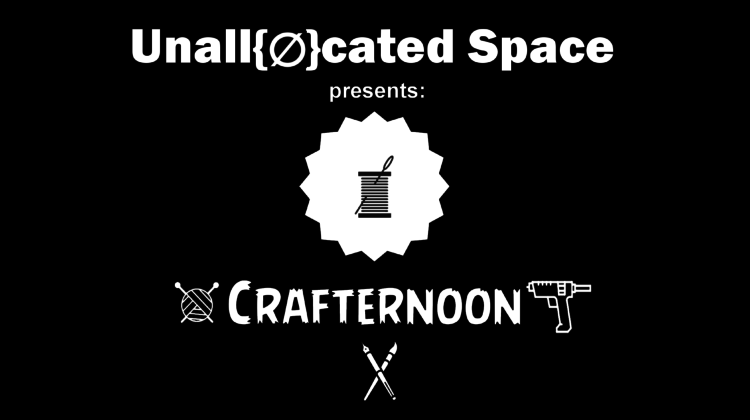 We’ll also touch on what future Crafternoon event topics you can expect in the coming months, and be looking for your feedback on what you’d like to see! GOAL: Helping those who are curious, but don’t know where to start with cosplaying and costuming. 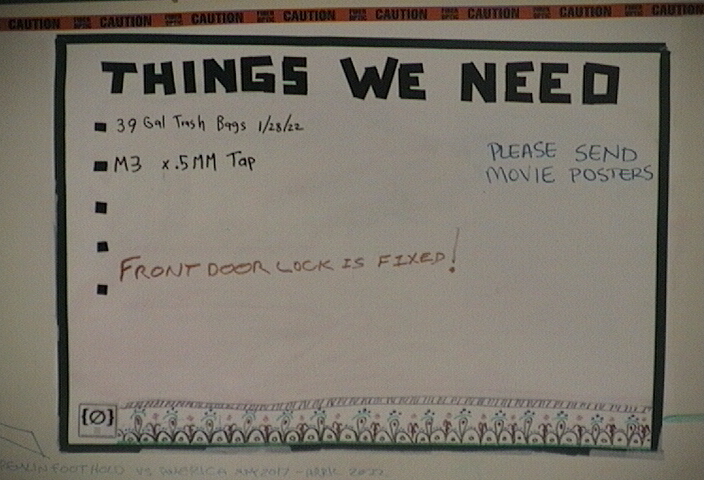 WHAT TO BRING: Any questions you may have.